Enjoy the best food and wine tour in Venice. 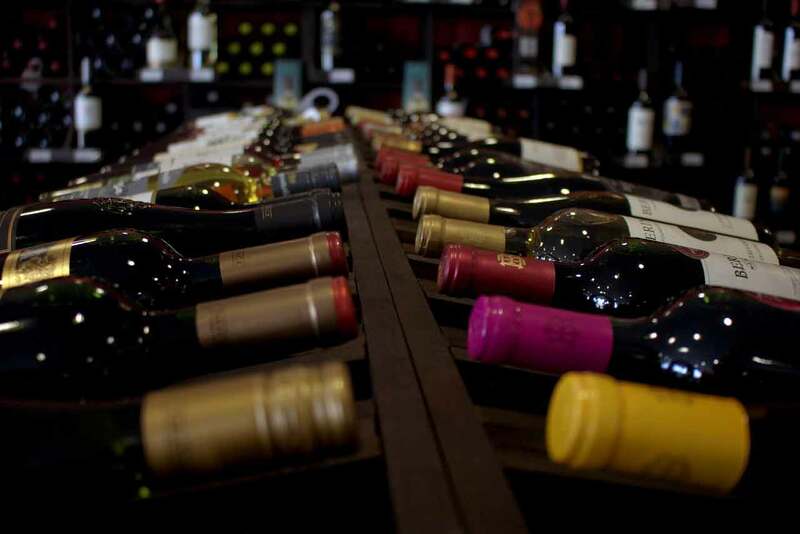 Discover the Tastes of Venice- ‘Bacari’ Food & Wine Tour with a talented Sommelier. This is an experience like no other in Italy! 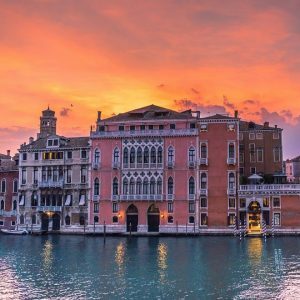 Savour the succulent tastes of Venice in two of the city’s most typical ‘Bacari’ food and wine bars. 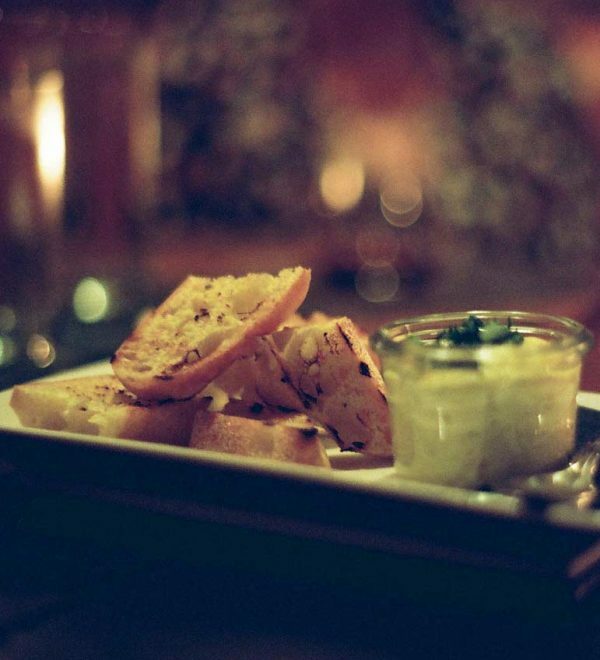 Try the scrumptious ‘cicchetti’, a traditional kind of Venetian tapas. 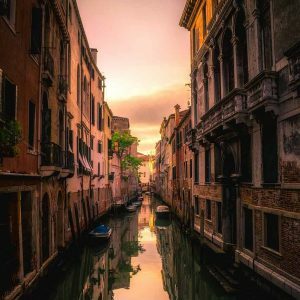 Enjoy a wine tasting of some of Venice’s most prized wines with your guide, a Venetian Sommelier. 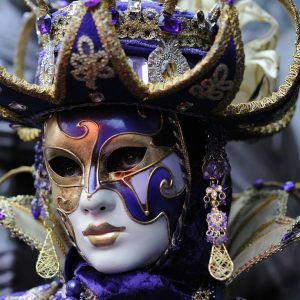 Learn about delicious Venetian recipes and the exotic influences that flavour them. Cross the Grand Canal like a local – in a traditional ‘traghetto’, a kind of large gondola used throughout history in place of bridges. 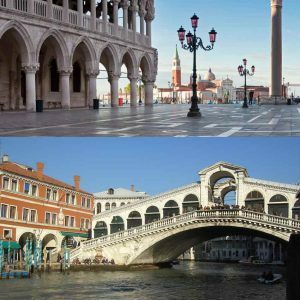 Then, wander through Venice’s most historical markets as you stroll across the famous Rialto Bridge.